 Custom T-Shirts, Embroidery and Promotional Products. Not sure what shirt to choose? Stop by our showroom and we can help you choose the best shirt for your event. We will order a sample of we don’t have one in stock.